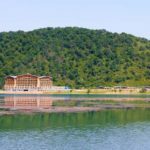 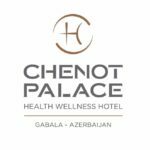 The Chenot Palace in Gabala (Azerbaijan) is a luxury Health Wellness Hotel that has been built to provide the Chenot method. 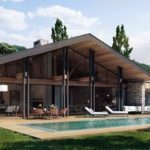 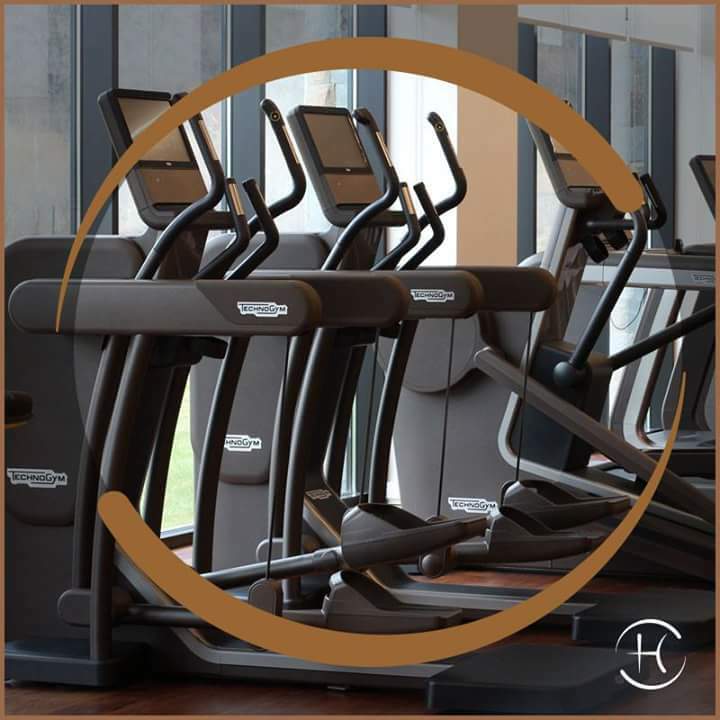 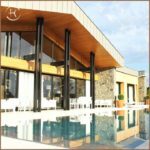 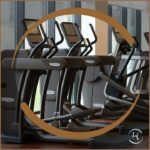 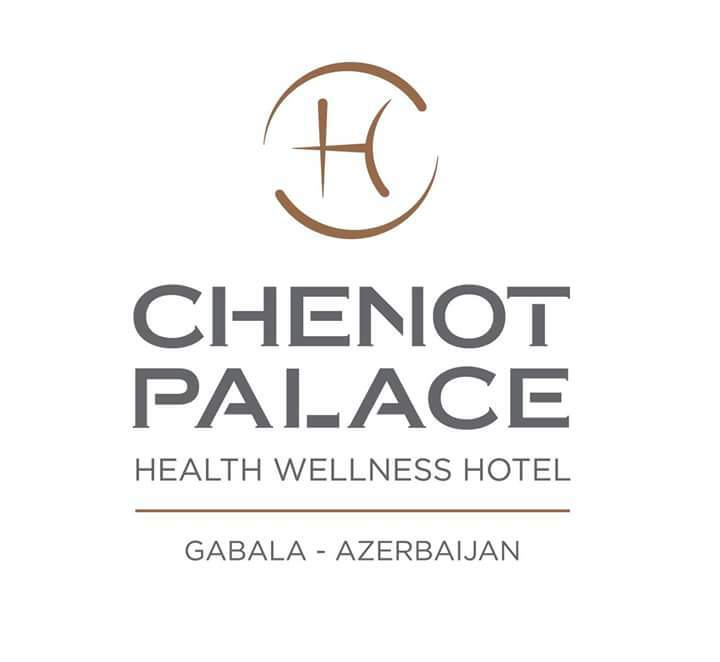 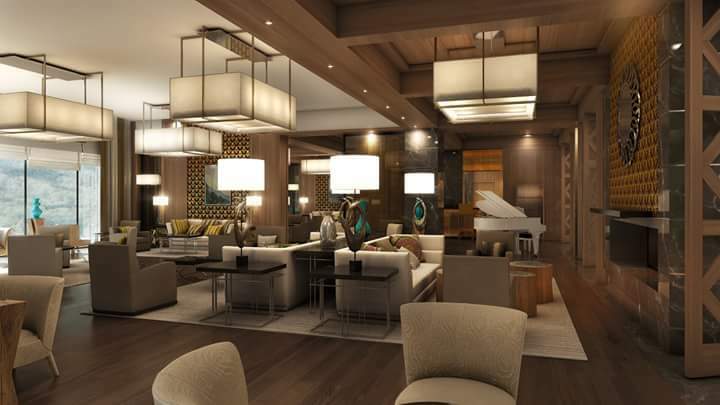 The Chenot Palace (Gabala) introduces a new and unique concept of health wellness hotel grounded on the acknowledged Chenot Method. 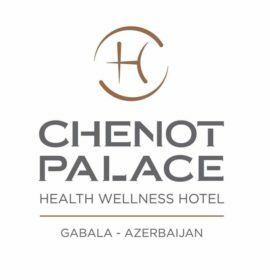 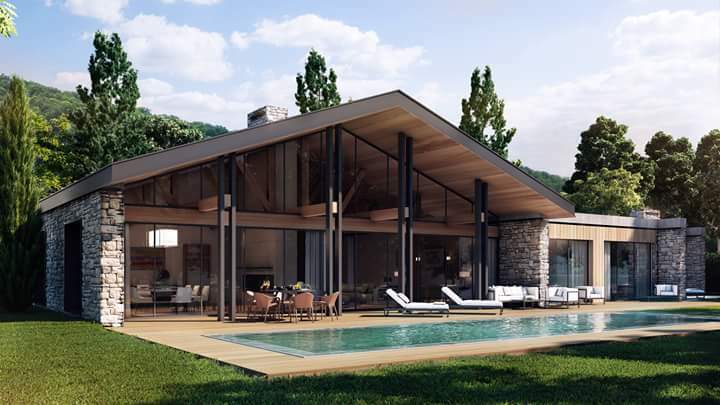 Find your perfect getaway retreat in the new Chenot Palace Gabala, a secret Health Wellness Hotel immersed in the nature of Azerbaijan. 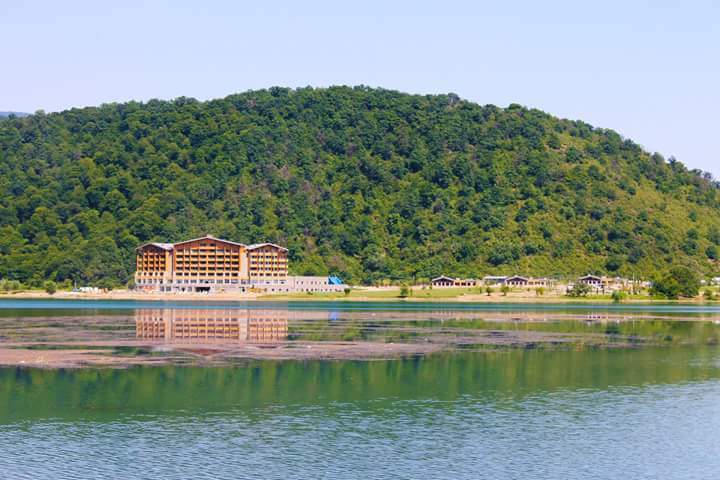 Surrounded by the tranquillity of the magical pinewoods, and overlooking the peaceful Nohur Lake, the Chenot Palace Hotel represents a new concept of a health wellness retreat where to recharge the batteries and gather new strength to replace the energy that daily life drains out of us. 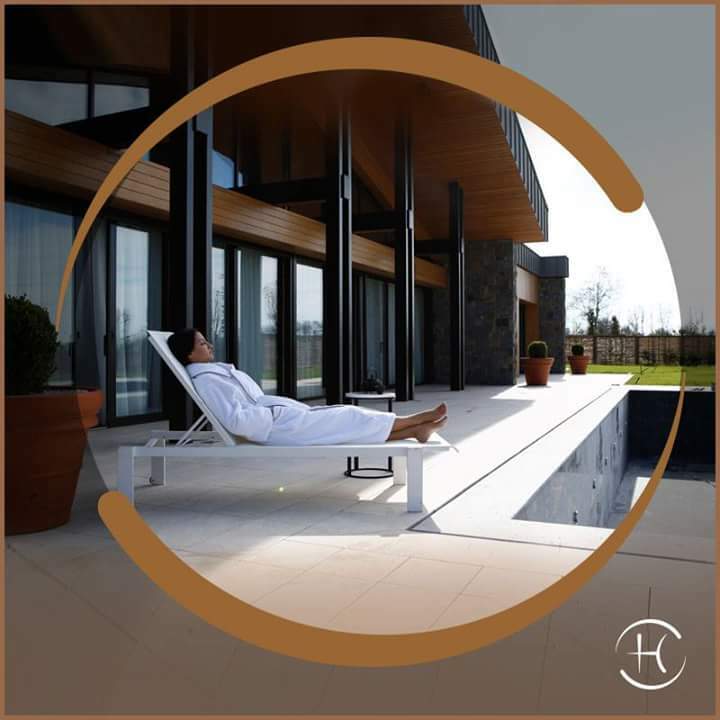 In our medical spa of 6000 square meters, we provide each guest with personalized programmes based on the eminent holistic detox and revitalization Chenot methods.